Upper Peninsula of Michigan ATV / ORV enthusiasts head to Curtis Michigan for fun & adventure. Our area offers an extensive amount of great lodging - perfect for your "All Terrain Vacation". Please visit our Curtis Lodging Page for a large selection of Resorts, Bed & Breakfasts, Motels, & Rental Cabins. Whether your with a large group or riding with the family - your trip is sure to be thrilling and fun here in the Manistique Lakes Area. Trails are lightly groomed and riders are likely to encounter narrow sand trails, rough moguls, steep hills, stumps, rocks, brush, loose surfaces and other hazards. 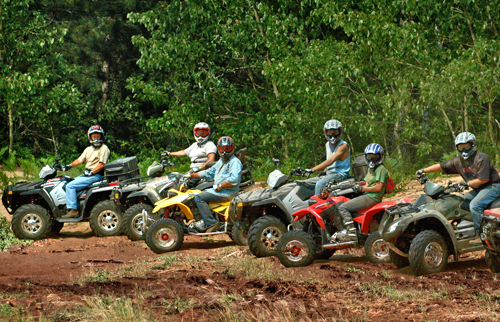 ATV and ORV recreational activities are the fastest growing recreational activity in the Upper Peninsula of Michigan. 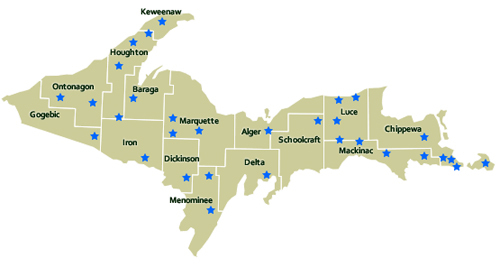 There are four types of Off-Road (ORV) trail riding opportunities throughout the State of Michigan: Motorcycle trails, ATV trails, ORV routes, and scramble areas. Please check with the Michigan DNR website to find updates because these laws do often get updated in different areas of the state. According to the Michigan.gov Website the following is the breakdown of the entire State of Michigan's Trail System: "The ORV trail/route system covers 3,100 miles with 73% on state forests. Of the system, 40% is cycle trail, 43% is ATV trail and 17% is route." 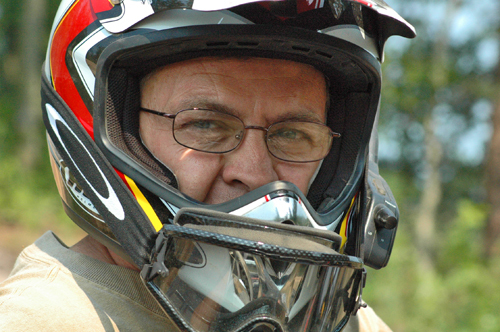 All ORV operators and passengers must where a US Dep of Transportation approved helmet, eye-wear. Published on Jan 28, 2014 - SandTown ORV Trail near Curtis and Newberry, Michigan. This trail is open to motorcycles only. Don't forget to take a break from your riding and enjoy the many tourism opportunities that our area has to offer.